Axl Rose's stint as front man for AC/DC may carry through from the stage to the studio. There are reports that Angus Young and the Guns N' Roses veteran have been recording some songs together. 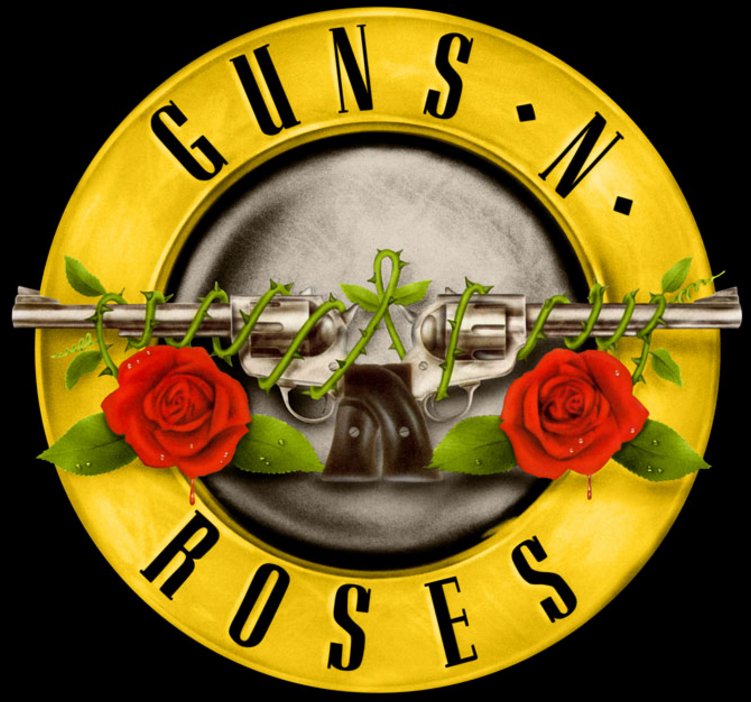 Noise 11 fueled the speculation with an account of the GNR concert in Melbournes that included, "Axl Rose fronting AC/DC was controversial and if you don't like that combination you will be horrified to know there is an album on the way." Rumors run rampant when it comes to both these bands - and neither camp has provided any confirmation.